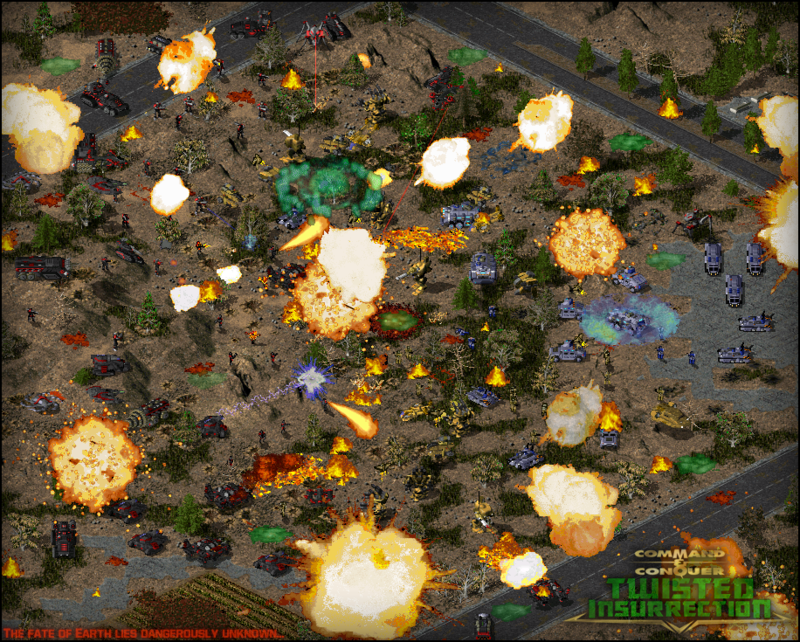 Twisted Insurrection: Public Beta 1 Released, After 2 Years, TI Is Finally Released! Twisted Insurrection: Public Beta 1 Has Been Released! Players should read the instructions on how to install to avoid any issues, as well as the known bugs and issues thread to prevent any confusions and false bug reporting. The Twisted Insurrection team would like all bug reports to be filled in at this forum in order to keep things organized.